There are few better feelings than knowing that football is right around the corner. Football is one of America’s great traditions. It provides entertainment, camaraderie, pride for your team, and pride for your community. People all across the country will be sporting their jerseys on Sunday as they do every week in the fall. New to football, however, is the abundant availability of gambling. Sports betting has been legal in the state of Nevada since 1949, but Delaware, New Jersey, Mississippi, and West Virginia all have legalized sports betting within the past 3 months. Pennsylvania and Rhode Island are projected to join the party this upcoming November (thelines.com). So with all this money up for grabs, how are you going to know which teams to bet on this football season? Every week a new article will be posted before Sunday to help guide you through NFL betting, and hopefully you’ll win some cash. *All game lines are being referenced from sportsbook.com. Although they are suspect when it comes to payout reliability, their lines are organized and accurate. The Rams had an extremely successful offseason. 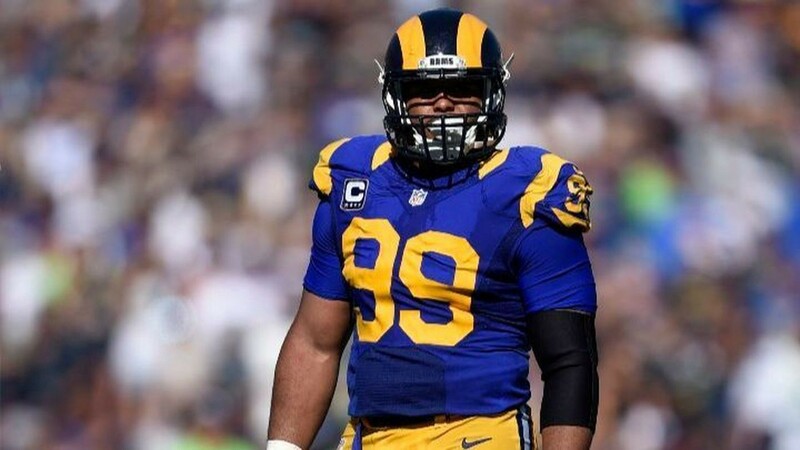 Hot off a playoff birth in the tough NFC, the Rams added All-Pro talent in Ndamukong Suh, Aquib Talib, and Marcus Peters. The rich got richer in LA. Meanwhile, Oakland just traded away the best player on the team, and their coach hasn’t been on the sidelines in a decade. The Rams explosive offense will blow up the scoreboard against a dismal Raiders defense. 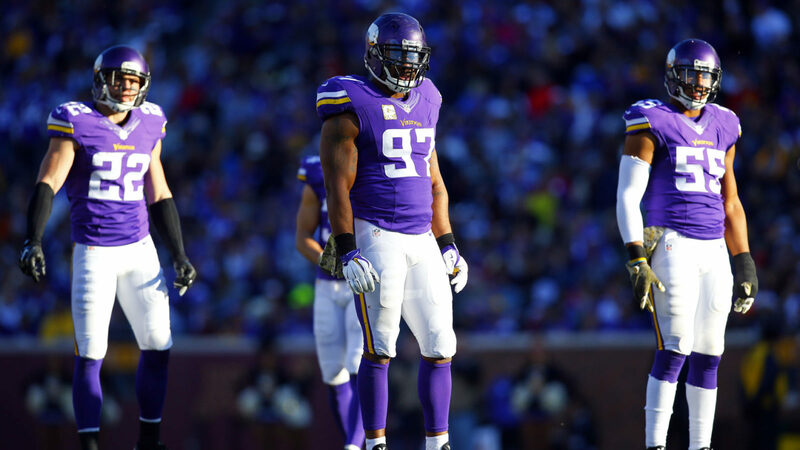 The Vikings have one of if not the most talented rosters in the National Football League. Their defense has a handful of Pro Bowlers, and the offense has 3, as well. Dalvin Cook and Kirk Cousins will both be under the microscope this season, but they should have no problem against San Francisco. The 49ers may have undefeated Jimmy G at the helm, but the defense is weak and the offense is in serious need of some firepower. This roster remains in rebuild mode, so don’t expect them to stay within a touchdown of the Vikings. If the Vikings don’t have the most talented roster top to bottom, either the Rams or the Saints do. 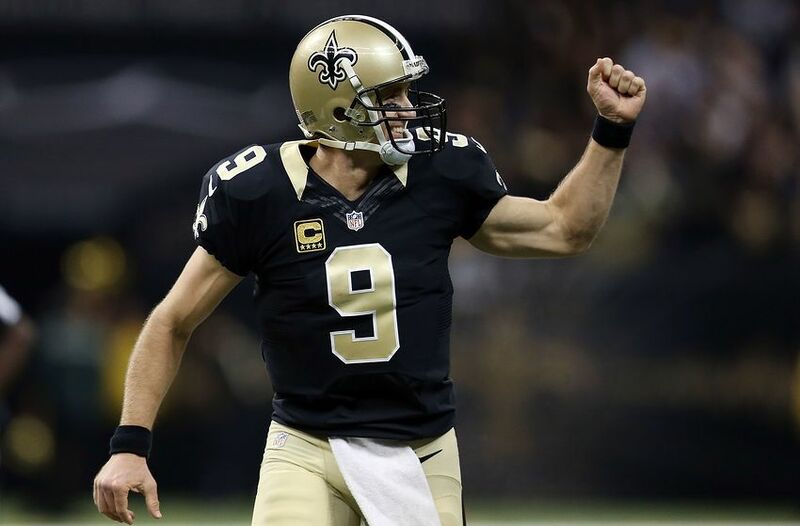 The Saints have weapons galore, and that is all surrounding one of the game’s best in Drew Brees. The woeful Buccaneers are already outmanned in this divisional matchup to begin with, but to add insult to injury, they will be without starting quarterback Jameis Winston. This will be a blowout. The last game the Steelers played, they scored 42 points on the Jacksonville Jaguars. The Browns haven’t won 2 games in a season since 2015. Tyrod Taylor and Jarvis Landry aren’t about to all of a sudden make the Browns a better team than the Pittsburgh Steelers. The Steelers return 6 of their 8 Pro Bowlers from a season ago as Ryan Shazier is out for the year with his back injury, and it seems that Le’veon Bell is nowhere to be found. 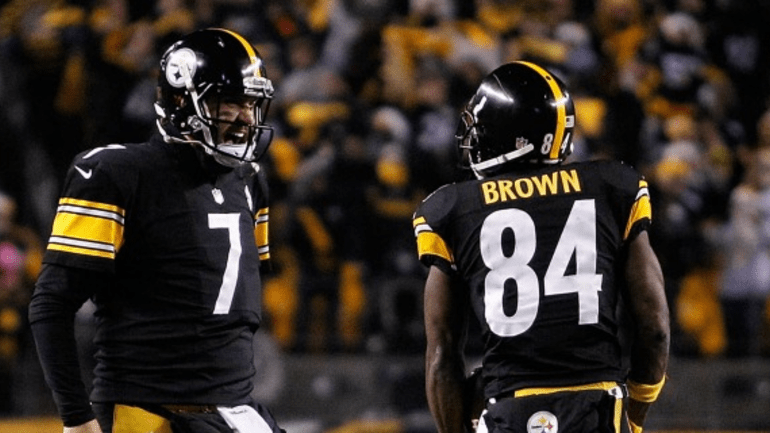 James Conner is a decent back, Big Ben is still throwing to Antonio Brown, and that offensive line still holds a trio of reigning Pro Bowlers. Let’s not lose money because the Browns are more fun than the Steelers this year. Well, at least Ryan Tannehill is back this season. But let’s just be completely honest, the Dolphins are the worst team in the NFL. They lost Suh and Landry, so now they only have Cameron Wake to show for. Tannehill wasn’t a world beater when he was healthy, so don’t expect anything special out of him coming off an ACL tear. 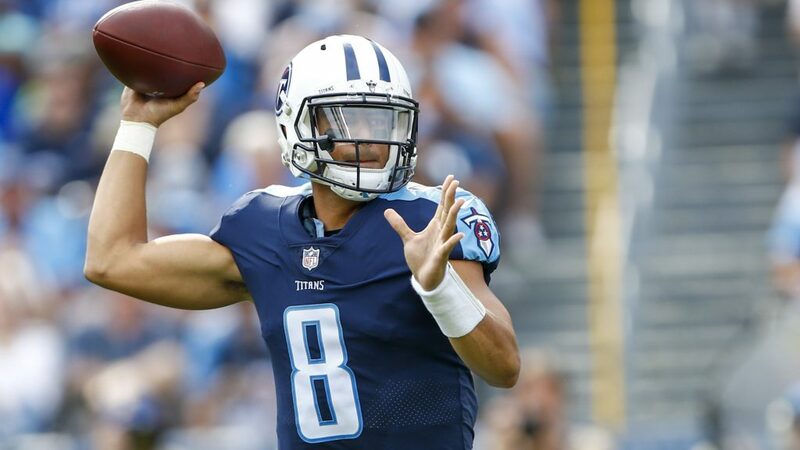 The Titans, meanwhile, have a good O-Line, a good-enough quarterback, young weapons in the backfield and out wide, and their defense isn’t all that bad. Being a 1 point favorite is disrespectful to Tennessee. Get your money here. These are a pair of really good teams, and both could be seen playing football in mid-January. The defenses are about equal in the sense that they both have DPOY candidates, but they are both middle of the pack overall. The offenses are polar opposites of one another, and that’s what makes me cautious about betting on this game. Expect the Cowboys to play conservative with the ball. They’ll have a steady running game and probably won’t turn the ball over. Carolina on the other hand, they are a complete crapshoot. Cam is going to sling the ball across the field, but nobody knows where it’s going to land. And can Christian McCaffrey be an effective every down back in the NFL? I don’t recommend betting on this one. In case you forgot, the Texans almost beat the Pats last year in Foxboro. The Patriots are probably going to squeeze this game out, but by how much? This Texans team has a lot of potential, and they added to it by signing Tyrann Mathieu. They have an elite receiver for Watson to throw to in DeAndre Hopkins. The running game is going to be scarce in Houston this season, but their passing attack is a real threat. Don’t be so sure just because of the name “Patriots.” Wager your money elsewhere. The Denver Broncos are going to be a surprise team in the AFC this season. They fell extremely short of expectations last season, but they made the most out of their 5th overall draft selection by taking Von Miller’s newest partner in crime. Case Keenum may not be great, but he’s worlds better than Brock Osweiler and Trevor Siemian. The issue is Russell Wilson. Wilson faced as tough of scenarios as one could imagine last season. His secondary lost their magic, and his blocking was putrid. But he still managed to run his way out of trouble time and time again. Russell Wilson is an extreme wildcard, and it’s not wise to bet with jokers in the deck. Twitter: @MentionItSports I'm a sports fanatic from the Central Ohio area. I love all things football, baseball, and basketball. I consider myself to be a sports historian, and I also like to make sure that I am keeping up with every team and not just my favorites. Where I come from everybody talks about the same teams, so it's my goal to stretch my horizons and reach as many different fanbases as possible in order to better myself as a true sports fan. I'm always thinking about how current players or teams are affecting sports history. I love to do all-time rankings, and I will talk to absolutely anybody about sports.